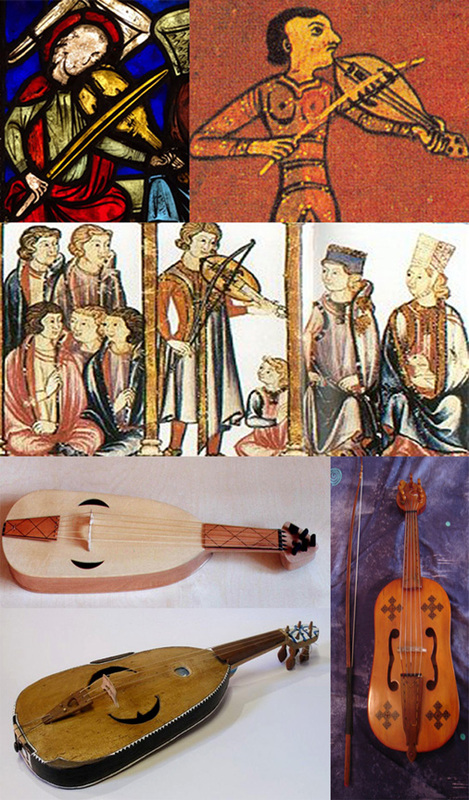 I'm on a bit of a musical instrument-making spree at the moment, and here is a funky old vielle to complete a set of three types of medieval instruments following my Medieval/Renaissance-Style Piano and Lute. 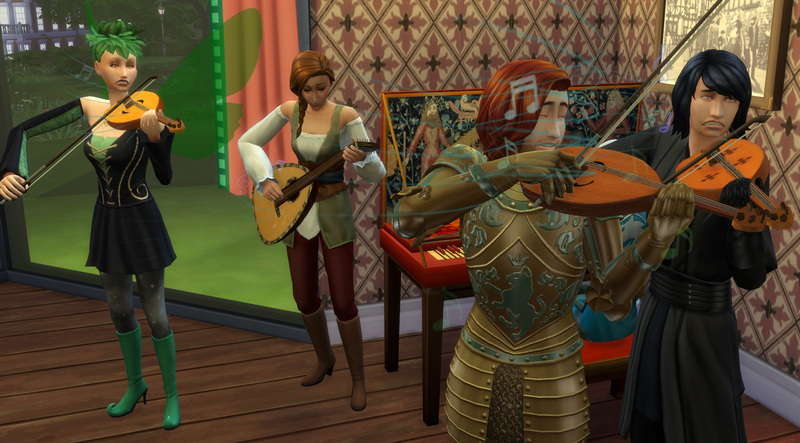 It's found in the Activities section in Buy Mode, where the violins are found, and costs 425 simoleons. This ancient basic rough-and-ready instrument is in three funky textures as below. 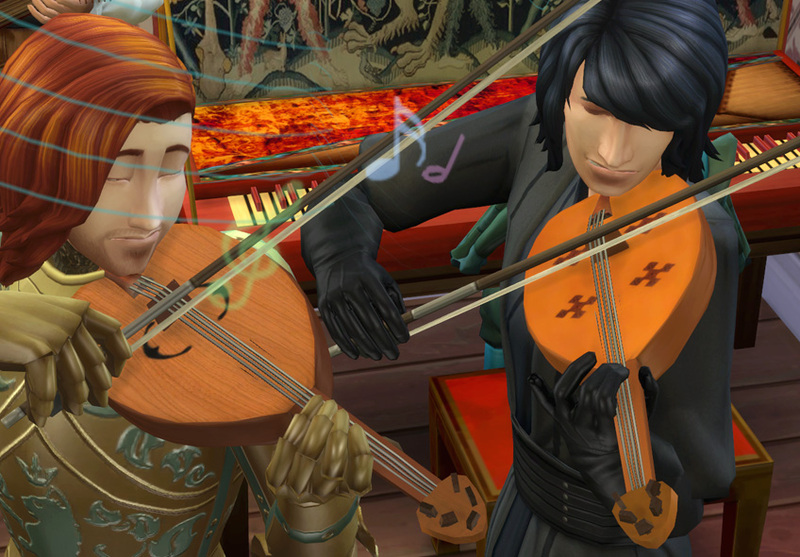 It has geostates, so it sits on a stand which disappears when your sim uses the violin and then reappears when he/she puts the violin back down. Thanks for looking, hope you'll find this useful to add to your medieval musical instrument collection. Meshed by me in Milkshape, plus recycled modified EA neck and stand. Packed with TSRW. 325 people have said thanks to Esmeralda for this download.